The FHY team had a great time at the Annapolis Spring Sailboat Show last weekend. We had a strong presence and some might say we are a force to be reckoned with when it comes to selling powerful, capable, blue water sailboats. 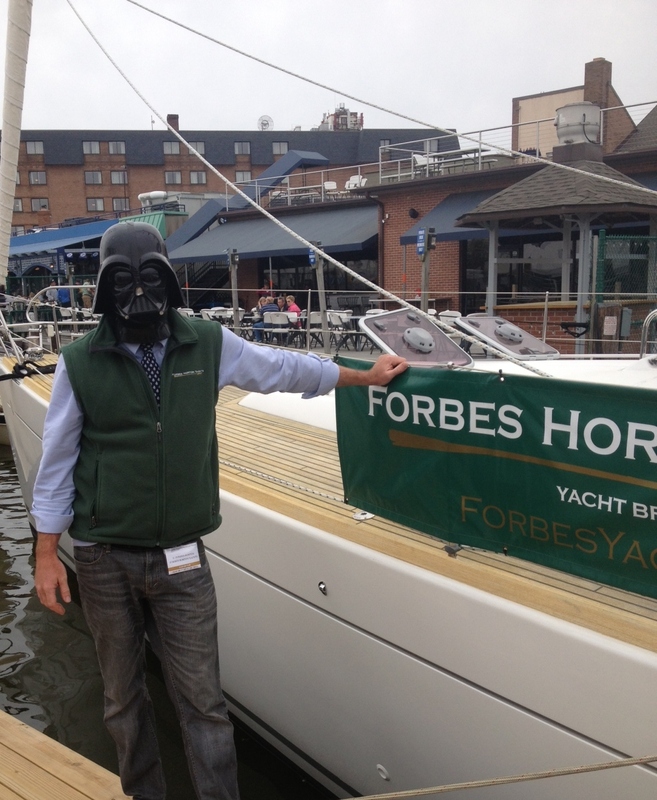 For those of you interested in selling your sailboat and moving into a powerboat, we are well versed in helping sailors to the “Dark Side”.